EDAC700 Voice SMS alarm dialer. 20 Input Output. Highly configurable. EDAC700 Voice SMS alarm dialer. 20 Input Output. Highly configurable. 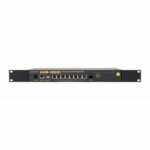 The EDAC700 RTU has 20 I/O configurable as either digital output, digital input or analogue input. 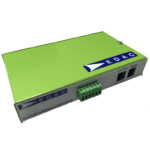 The EDAC700 RTU utilises standard telephones, cellphones, alphanumeric paging and SMS messaging to communicate its status. User recorded text and voice messages can be stored. with those that need to be informed. 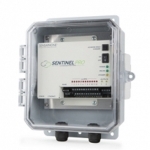 A cost-effective solution for remote monitoring, controlling and interrogating applications! The I/O can be grouped together to initiate an appropriate response for each group with the aid of the call list, time frame and roster functions. This allows the end user to map specific skills to a malfunction, response trigger or alarm condition for a specific time of day. 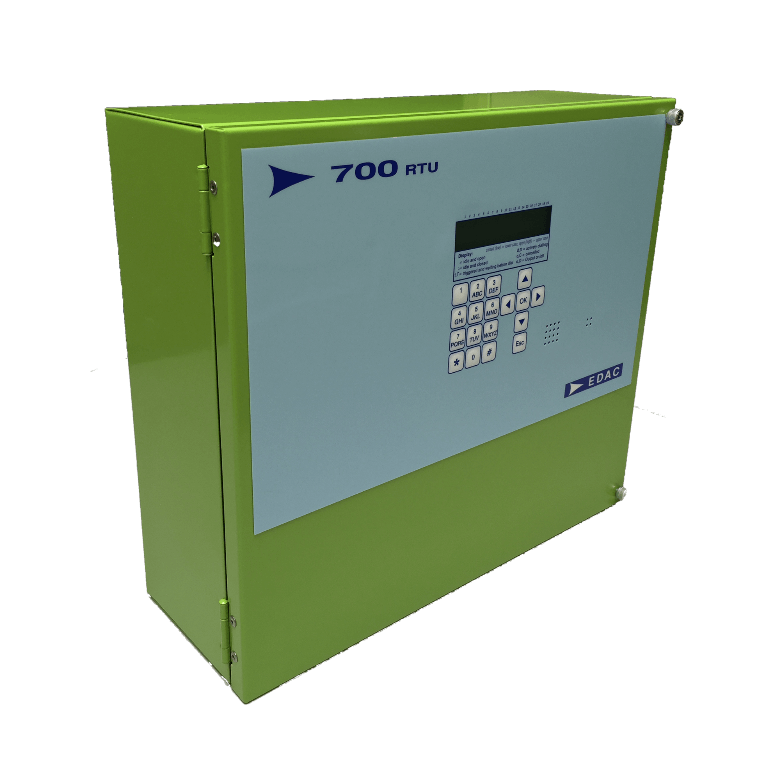 Service personnel can remotely interrogate the EDAC700 RTU to confirm the status before embarking on a lengthy journey. Access to the unit is controlled by passwords so that the system or plant is not vulnerable to unauthorised personnel. 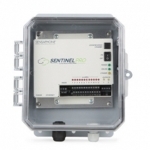 The EDAC700 RTU is a cost-effective platform for essential monitoring and control in a variety of applications. It eliminates the expense of third parties and enables contact to be made directly with those that need to be informed. 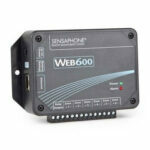 Up to 20 controlling outputs for alarm acknowledgment indication or Remote independent operation via touch tone phone. Protected for reverse polarity and over supply voltage, by fuse and diode configuration (crowbar action blows fuse). 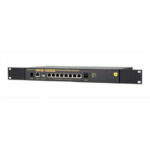 If you are considering using an alternative to a standard phone line we can assist with both GSM and NextG options compatible with your choice of Autodiallers. CONFIGURABLE INPUT/OUTPUT – Alarm, Monitor and Control • Configurable as ‘report only’ or ‘alarm notification’. • Zener diode protected inputs up to 24VDC. 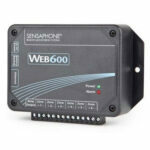 PROGRAMMABLE PARAMETERS • Up to 20 telephone or pager numbers per call list. 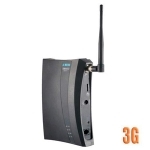 • One voice, alphanumeric pager and SMS/text message per physical input and I/O group. • Up to 40 digits for telephone or pager number. hypertern and/or 700 link software.